This help to relieve dry lips, make lips soft and guard them against harmful elements. Sebamed Lip Defense with SPF 30 is formulated by Dermatologist which provide triple protection by help relieve dry lips, make lips soft again and guard them against harmful elements, like UV light damage and wind. Apply this daily for maximum defense and effective results. Sebamed Lip Defense has excellent hydrating properties and helps in the treatment of dry lips which are a result of exposure to the harmful UV rays of the sun and cold winter wind. 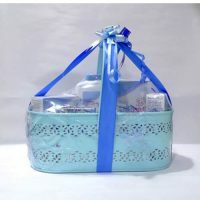 Composition : This is made of a special formula that includes vitamin e and jojoba oil etc. In this all ingredient heal and soothe chapped lips. This is more than just a chapstick. 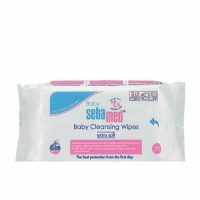 This is comprehensive lip care which guards lip tissue from damaged in all kinds of weather. In this Lip Defense regenerates irritated lips, which protects them from dehydration and defends them against sunburns with SPF 30. 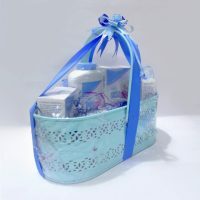 Sebamed Products works with your skin’s own pH value which is 5.5. This works to stabilize and strengthen your skin’s natural protective barrier – acid mantle. 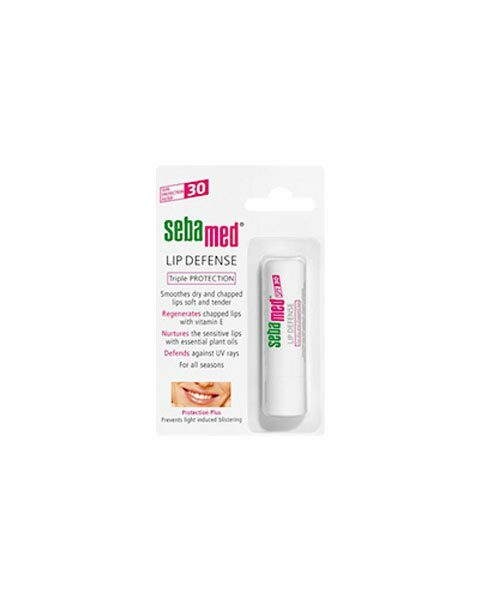 Sebamed Lip Defense balm with SPF 30 ensures excellent skin tolerance & make lip beautiful. Sebamed Lip balm with SPF 30 is free from irritation causing ingredients : like Parabens / Paraffin / Propylene Glycol / Phthalates hence is safe also for very sensitive skin and allergy prone skin. Frequency of apply : Apply this on lips for two – three times in a day. Sebamed Lip Defense 4.8 G such a good product I got the benefit to using it.